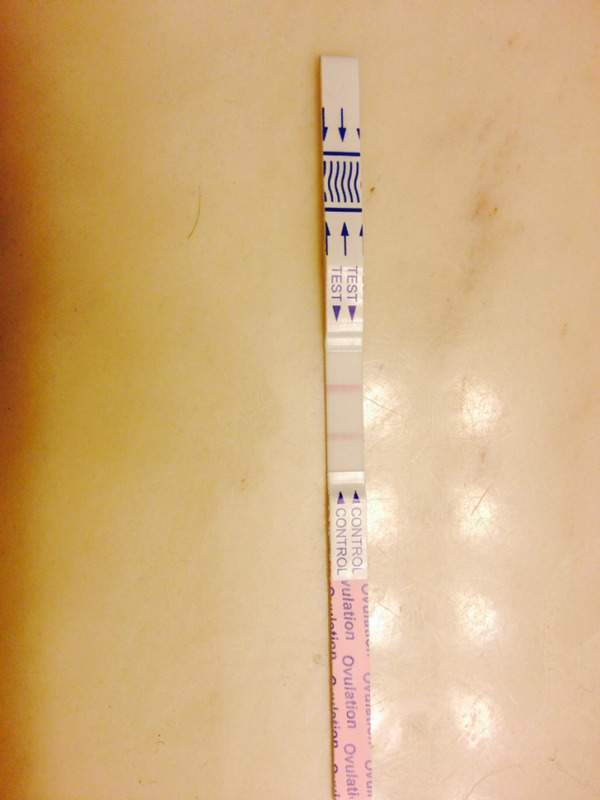 Sorry for all these questions about opk! My first month using them, so hoping I'll get it next time... My question today is - can you get a positive opk 2 days in a row? 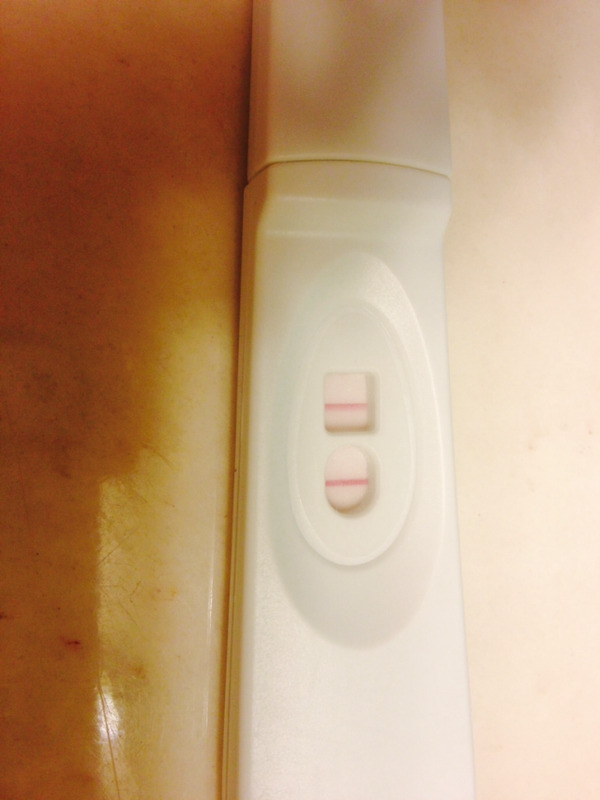 ​To me, these both look positive... And of course I forgot to take my temp this morning before getting up, so I don't have that as a guide today.